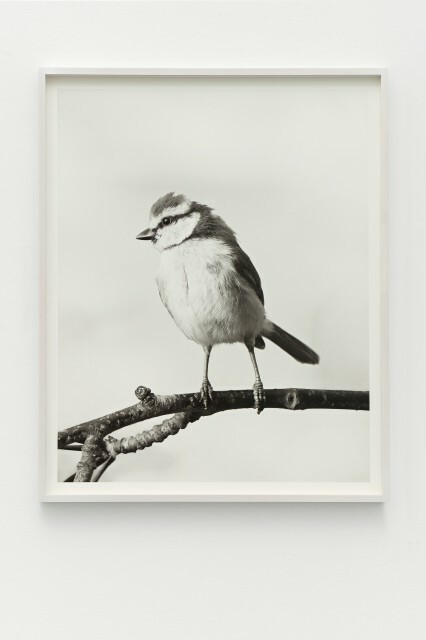 Stockholm-based Galerie Nordenhake is presenting ‘Diorama’, a Jonas Dahlberg exhibition. After two years off of the gallery system, the Swedish artist is back with a show inspired by nature. Dahlberg is an eclectic artist who masters in every fields he touches. Architecture with The Lighthouse of the Royal Institute of Technology in Stockholm; memory making with the 22 July Memorial Site at Sørbråten or video installations with the Shadow Room or Three Rooms. With the exhibition ‘Diorama’ he adds yet another skill to the list through a photographic series of birds that look real at the first sight, but are staged in fact. Dahlberg created the scenes in order to attract the birds into his setting. Another major work of the show is the so-called ‘Music Box’. Referring to Chaplin’s Modern Times and Lang’s Metropolis, the work allies rough industrial materials to intimate belongings of the artist himself, thus creating Dahlberg’s own Proust’s Madeleine. 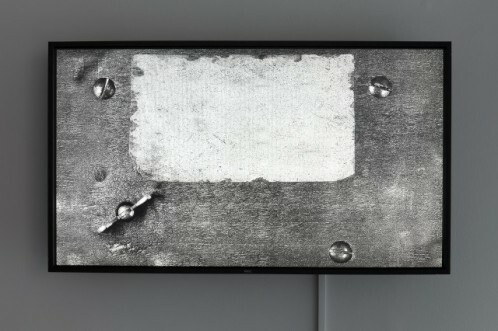 Both series of works are hence expanding the idea of slowness and time through aesthetics exemplary of Dahlberg’s works and connivance of the idea of memory.